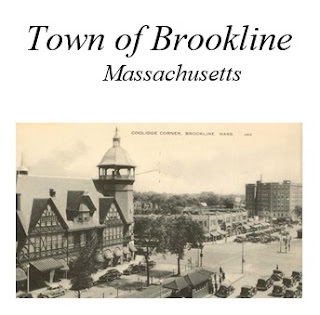 The Town of Brookline is seeking a qualified student to provide support to the Preservation Planners in the Department of Planning and Community Development. Responsibilities may include helping administer the Town’s eight Local Historic Districts and the Demolition Delay By‐law, researching historic properties, designing website and preparing information, writing case reports, responding to inquiries from the public and attending Preservation and Neighborhood Conservation Commission evening meetings. The successful candidate should have the ability to communicate effectively with applicants and the public and have strong organizational skills. A working knowledge of historic preservation and architectural history is a plus. Applicants should submit a resume to Polly Selkoe, Assistant Director for Regulatory Planning at pselkoe@brookinema.gov.